Self-control, discipline, and responsibility are the main characteristics one needs in order to avoid debt. Can you count in one hand the number of times you went to a store and bought yourself a gift with your credit card knowing you couldn’t afford it? Unfortunately, there will always be a battle going on between knowing what you can afford and what you want in life. Let’s say you want a nice house, you take out a mortgage loan, and they don’t approve it because your income isn’t enough. If the lenders know you cannot afford it then they won’t approve you because then you’ll be in debt failing to pay what you owe. In order to avoid debt, you will have to seek and purchase something that fits in your budget, if not your only possible chance to get rid of debt will be filing for bankruptcy. Our Debt Relief Lawyer Miami assists his clients in preventing bankruptcy through financial advice, loan modifications, and much more! There are many uncontrollable factors that cause one to fall into debt such as natural disasters, illness, etc. Creating a budget to maintain financial stability is blatantly necessary, however; believe or not savings is one of the most important ways to prevent bankruptcy. If you fail an emergency savings fund then you will have to pay out-of-pocket for expensive emergency needs. Are you currently in debt and without a savings emergency fund? Contact us right away! 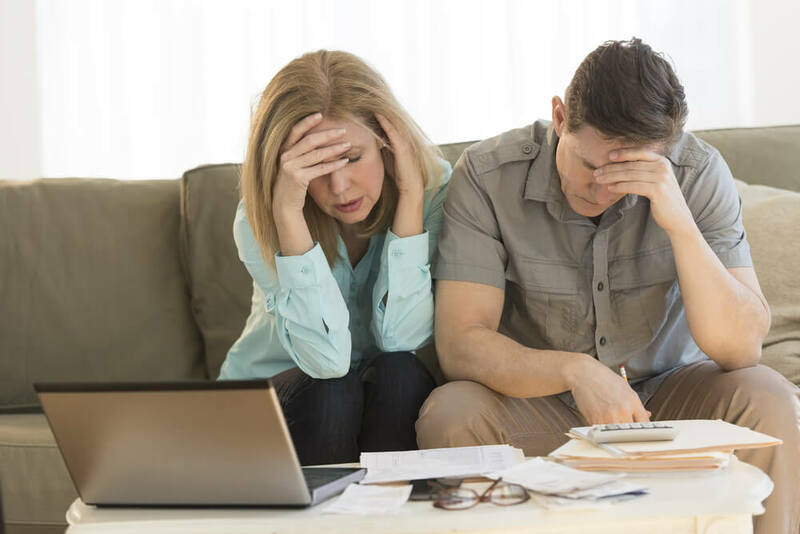 This financial situation you’re currently in can lead you to fall into the hands of bankruptcy. Our Debt Relief Lawyer Miami utilizes years of knowledge to help clients get out of the stress from endless amount of debt. There are tons of options that can help you get out of debt. Bankruptcy is one of them, but when that is not your option then we can help you find a better way. Do you own a home? Loan modification can help you keep your home with payments you can afford. Contact Debt Relief Lawyer Miami to provide you assistance to prevent bankruptcy and deal with debt. Listed are ways you can avoid debt! Our Debt Relief Lawyer Miami has years working in the field and can provide you with the correct knowledge to prevent bankruptcy or help you through the process. Call today at (305) 817-8533 or click here to make an appointment.